We love our pets and we love our valuable rugs. So what do we do when our small fury friends have an accident on our highly expensive oriental rugs? First off don’t panic, we will go into detail of the chemical reactions and remedies to take when an animal has urinated on our rugs. 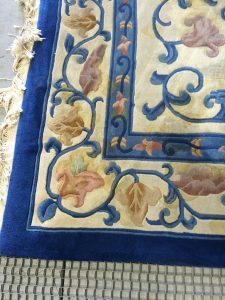 Pet urine odor in rugs, cause us many problems and thousands of dollars every year, and the most obnoxious part is not the stain, its the odors that are left behind and make homeowners cringe whenever passing through a contaminated area. The carpet or rugs now not only have a strong odor emitting from the area but also have that unsightly stain that is left behind. Pet odor and specifically urine, do not only subside on the top of the rug or carpet, but deep down inside the bottom of the rug or padding. When the accident happens, the urine puddles on the carpet for a moment, but then it is absorbed into the bottom up the rug fibers and underlying padding, as the cotton warps and wefts and padding acts like a sponge. The urine will eventually evaporate, leaving behind concentrated amounts of urine salts and bacteria in it’s place. Now that the urine has evaporated and the urine has crystalized. Now this may seem like a good thing, as when the urine crystalizes the odor its self can seem to go away. This is true, though as soon as humidity levels change, and moisture hits they salts, this pungent odor will emit back into the air, causing potent urine odor. Now you can understand the process of what happens after Fido takes that initial pee pee on our valuable rugs. Let’s talk about how these pesky urine salts can be rectified. Most of the items in your local box store praise on eliminating the stain, which is great, but what about the urine salts deep down in the fibers and in the padding? 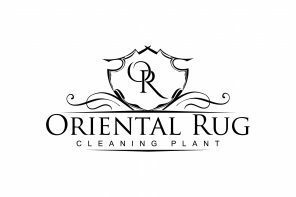 We recommend flushing the rug completely, this is why a carpet cleaner is once again ineffective when it comes to your oriental rugs. Using a garden hose and some over the counter chemicals from a box store is not going to do it. You need full submersion with the proper cleaning solutions that attack the urine salts where they live, deep down in the fibers, back of the rug and if you have padding there as well. Though if you do decide to try this at home, make sure to get an enzyme based cleaning solution that specifically attacks urine salts, you also will need to make pond type of area where you can fully submerse you area rug. If you do attempt this feel free to give us a call and we will do our best to walk you through a safe and effective process. If there is an isolated spot on your rug, mix two tablespoons of vinegar per cup of warm water and pour over the saturated area. Use a shop vac to remove the cleaning solution after it sits about 20 minutes. The distilled white vinegar contains acetic acid which helps break down the salt crystals. After thoroughly removing the liquid with a wet/dry vacuum, u must then use a syringe to inject the enzyme cleaning solution deep into the rug and pad. 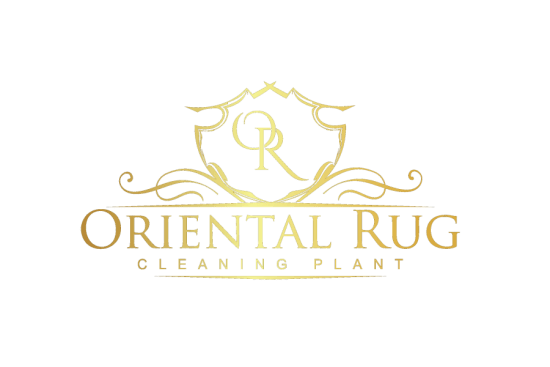 If this seems uncomfortable or not something you look to tackle on your own, we recommend you give us a call and we can guarantee 100% odor removal from you rugs and carpet. We obviously love to provide our customers with as much helpful information as we can possibly think of. While this page has provided a lot of information on what causes pet stains and odors to linger and how to best treat them, we would also like to fill you in a bit on the other scenarios that are possible when it comes to pet odors. The most common pet odors are urine and dander. Urine in your area rug is best treated in our facility using a full urine extraction bath process. Dander is best treated in our facility with our standard immersion washing process. But, the odors your are experiencing can still reside in your home even after your nice area rug has been fully cleaned and treated. Unfortunately, any porous surfaces can absorb these pesky odors. This means the drywall, baseboards, tack strips and even your HVAC system can absorb the urine or dander odors. 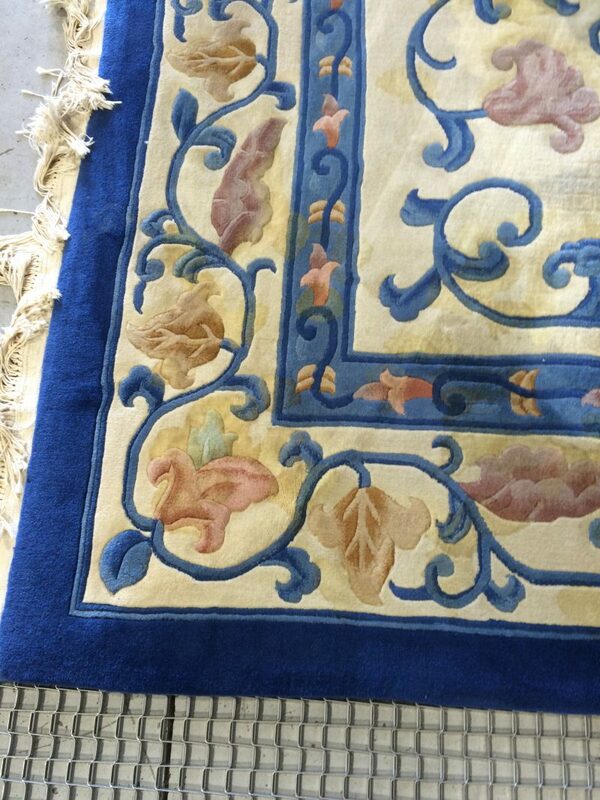 If you have had your rugs properly cleaned and treated, that will solve the odor issues in your rug. It they still persist in your home, check out the other porous surfaces we mentioned. Properly treating any other surfaces that trap these odors will help to eliminate them for good! It is absolutely understandable that this abundance of information for a service you might have never had performed, or might not have performed that often, might seem like a lot. If you scroll through our website you will find page after page of informative content. We do our best to be as transparent, explanatory and up front with each and every one of our beloved customers, as we see this as the best way to provide the best experience possible. We include photos and videos in regards to the services we perform and the information we provide, as an additional step to help you better understand our company. While we do provide an abundance of information on our site, we know that many people would still like to chat with one of our professional team members so that some questions they have could be answered. Luckily, we have a variety of options available to do so. Whether you call, email, text, message through our website, or use our live chat option on our site, you will always be met with a pleasant team member, ready to help! Reach out today with any questions you might have!